Tibet Travelers is a reliable and experienced Tibetan local travel agency based in Lhasa. Tibet Travelers was started by Tenzin Dhondup. Tenzin was born in the Mount Everest region. Tenzin: “Here below is my short story of how Tibet Travelers came to life. I was born near the mighty North Face of Mt Everest. Inspired by the beauty, energy and love for my homeland, I started my career in the tourism industry in 2003 by working at Mt Everest North Face Base Camp in the tented hotel Hotel California. 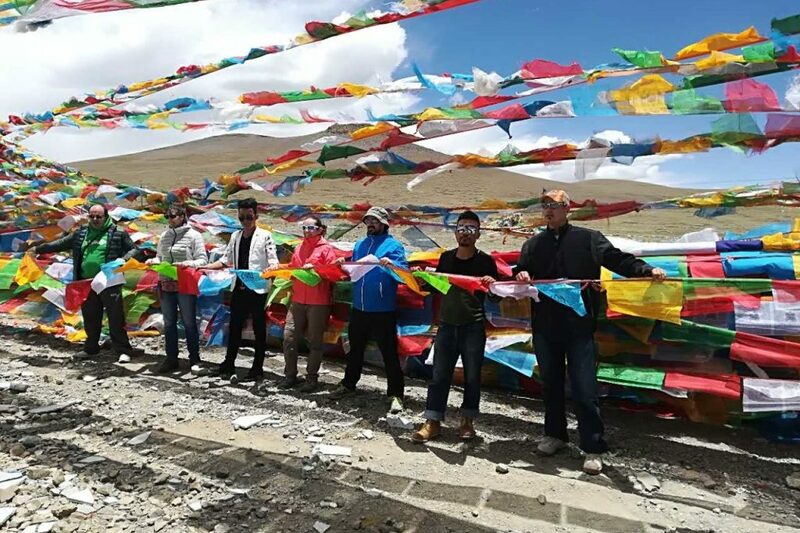 The hotel provided basic accommodation like beds, hot meals, and tea to trekkers taking the overland route from Lhasa and also providing them with information for a safe journey. I also worked as a tour guide and porter, assisting climbers heading to the North Face Advance Base Camp on Mt Everest at an elevation of 6,500 meters. In 2005, I relocated to Lhasa where I worked as a tour guide. 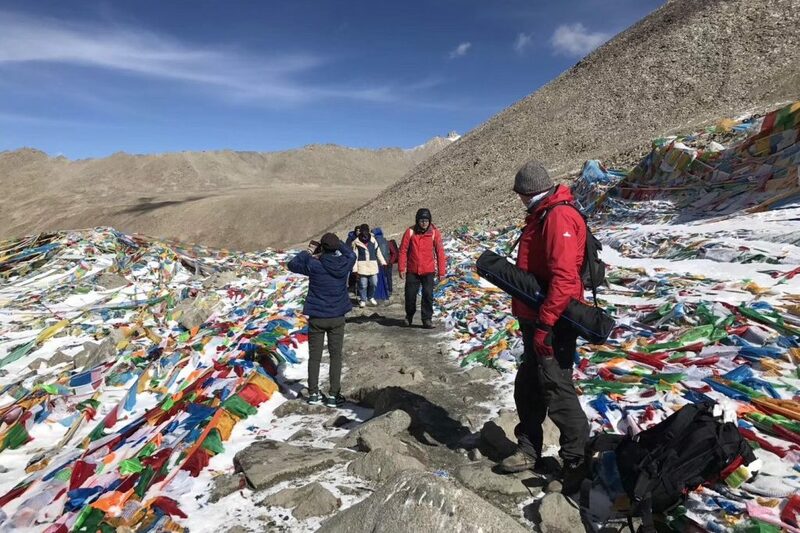 I led groups to all regions of Tibet and have completed the pilgrimage circuit of Mt Kailash 5 times, something that I feel very blessed to have done! 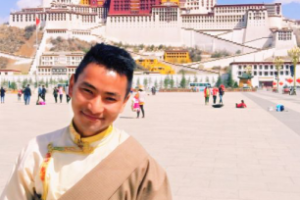 In 2006, based on my valuable experience gained in traveling all across Tibet, I was recruited to work for a very well-known local Tibetan travel agency in Lhasa as a sales manager and an itinerary developer. 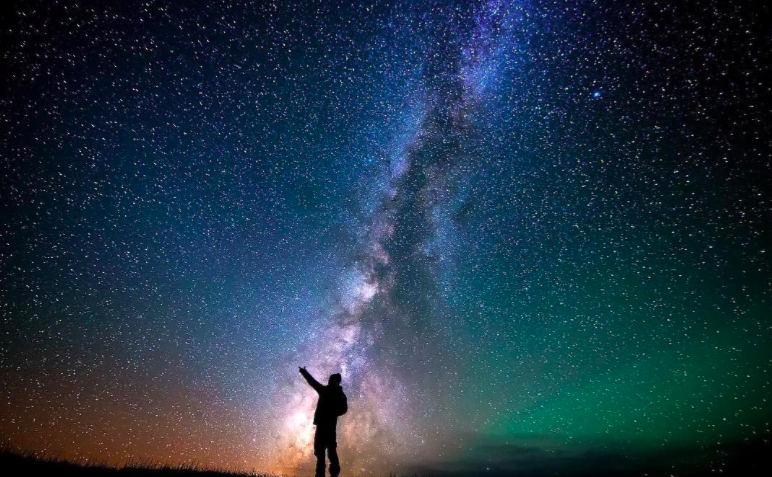 In the past 10 years , I also learned more and more about Tibetan Buddhism and local meditation techniques, gaining valuable knowledge, insight and experience. In the past 14 years, I have successfully guided more than 2000 clients from all over the globe while showing them all the beauties and sharing my love and knowledge of my homeland Tibet. I am also mentioned in the Lonely Planet Guide of 2010 as Mc Tenzin, in another edition guidebook as Tenzin or Big Tenzin. Tenzin: “Tibet Travelers have big respect for protecting nature. We promote loving nature and protecting nature on our website, as well as social media. Nature is providing us everything, starting from the fresh air to the cool water. Nature is one of the best blessings, even just being in nature without putting any effort we become peaceful naturally. 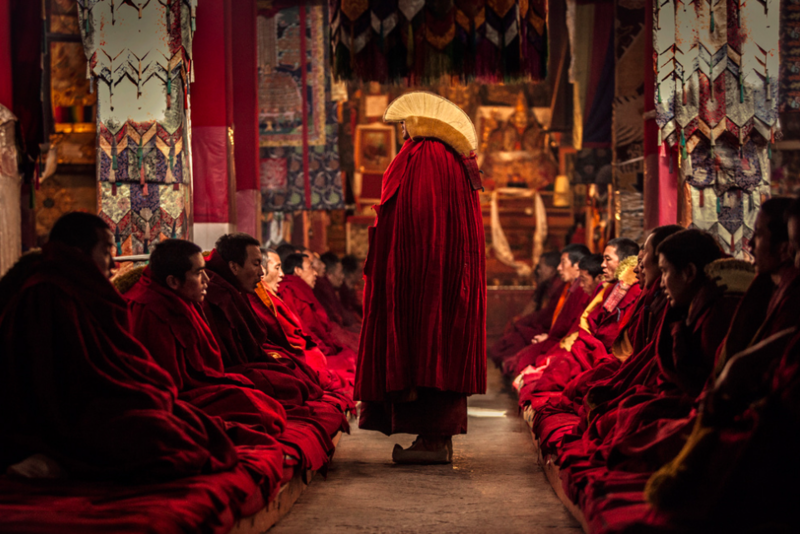 We plan to make a group in winter during off season and visit monasteries to collect plastic and old clothes. This will help nature and keep animals like yak healthy since many yaks are dying because of eating rubbish. This is one of our main project at the moment to preserve nature. Preserving local culture is very important, not only for us, but also for future generations. We also think it is very important to preserve the Tibetan language as one of the main key to protect the culture. We focus on providing our business mainly to local Tibetans. 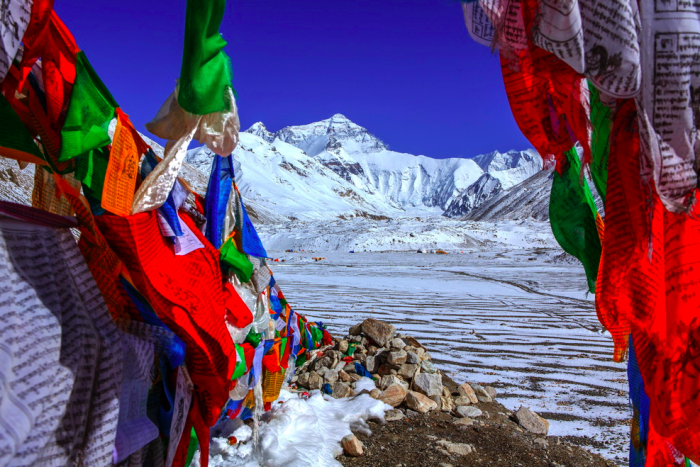 We use Tibetan guides, Tibetan drivers, Tibetan owned hotels and restaurants to make sure the life of local Tibetans are improved so they can preserve the local culture as well as language naturally. We find it a important part of hosting guests to provide information about our culture and ancestors. We therefore only provide jobs to Tibetan tour guides with a deep knowledge of the history of Tibet and of our Tibetan ancestors who’s kindness should be remembered forever. Recently I started giving financial support to a Tibetan student to complete her education. 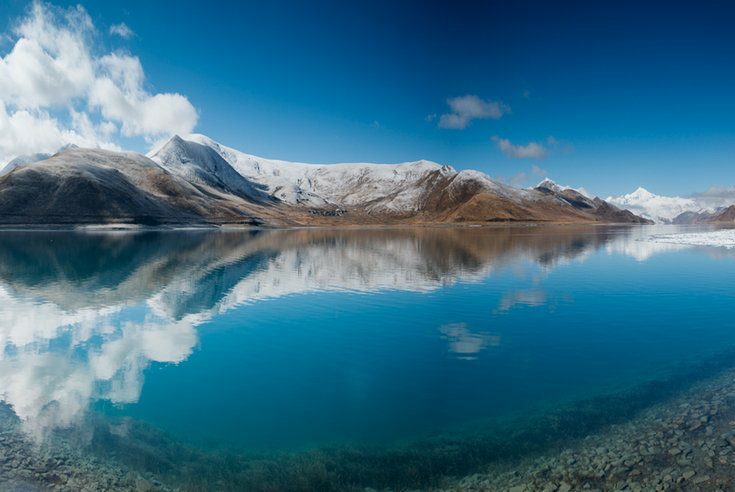 Finally, We are born in Tibet, we are living in Tibet, let us show you the true beauties of Tibet. I have joined the video edit training organized by Columbia University. I focus on giving training on the importance of nature and Tibetan culture and language to the guides that lead my tours.